My name is Piper and I keep hearing that I am a very sweet girl. I am about a year old, and came from Arkansas with my sister and both of our litters of puppies. I am very thankful The Devoted Barn brought us in. I am a bit of a shy girl, but because of the people from the barn, I am starting to open up a lot more. I can be a little shy at first, but as long as you give me some pets and treats, I will become very affectionate towards you. 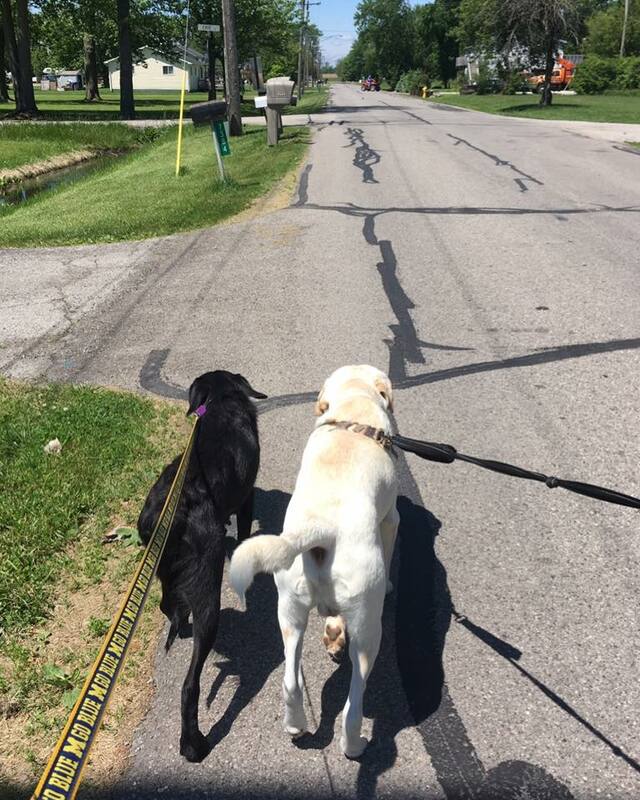 I enjoy going for walks with my foster mom, and sometimes my dog friend. I also have some cat friends at home that I like to hang out with. I like to spend my day lounging around next to my mom, and with my favorite toy. If you're looking for a sweet girl like myself, who will make you laugh, I'm just the girl for you.